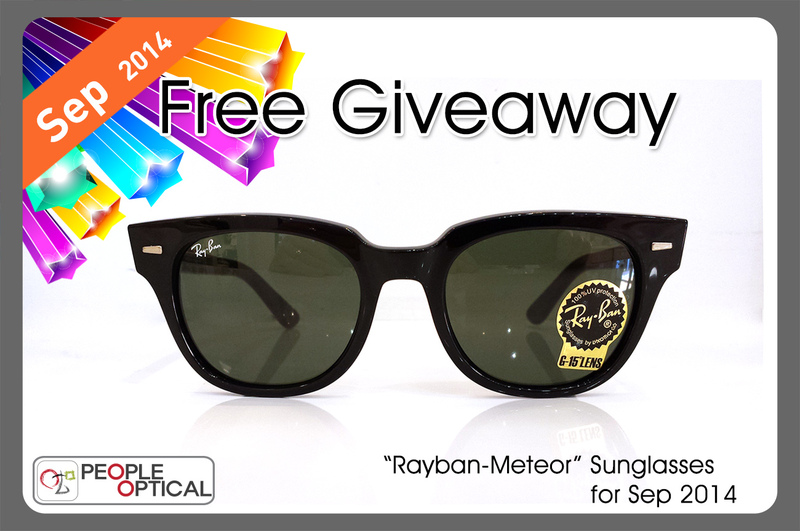 MonthlyGiveaway - 8월-2014년 Facebook Monthly Giveaway 당첨자입니다. 8월-2014년 Facebook Monthly Giveaway 당첨자입니다. 8월 피플안경 Facebook Monthly Giveaway 이벤트 주인공이 나왔습니다. 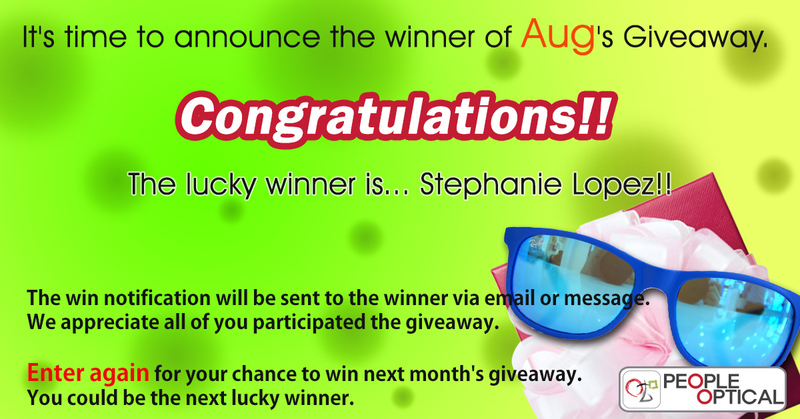 8월의 주인공은 "Stephanie Lopez" 고객님입니다. 앞으로도 매달 진행하는 Facebook Giveaway 이벤트에 많은 참여 바랍니다.